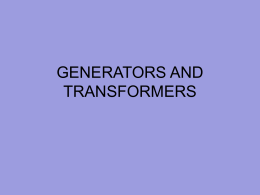 • There are two types of generator or dynamo. 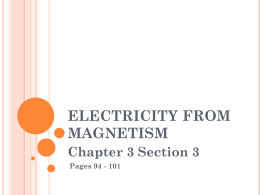 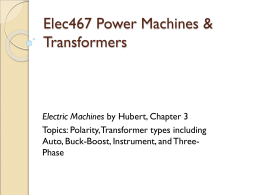 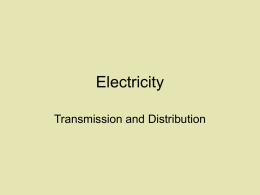 Both turn rotational energy into electrical energy. 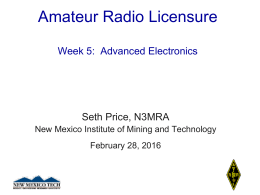 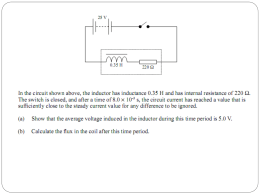 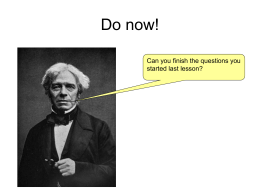 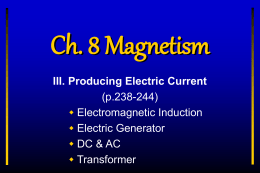 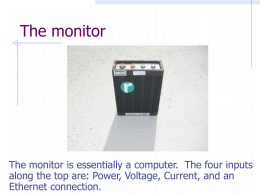 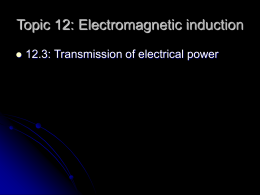 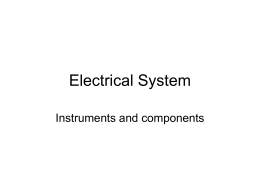 Both types produce ALTERNATING CURRENT. 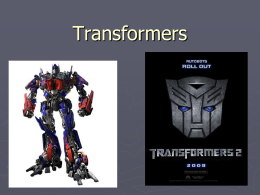 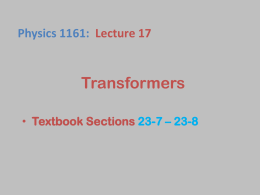 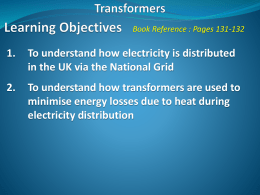 Why do we need transformers? 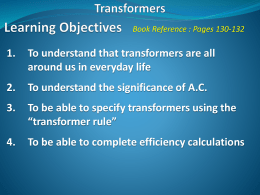 • This is where transformers com in. 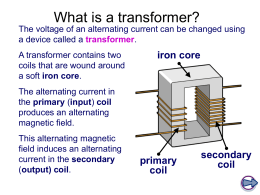 one coil cuts through the other coil. 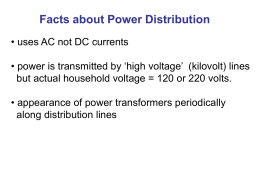 – What is the difference between AC and DC? 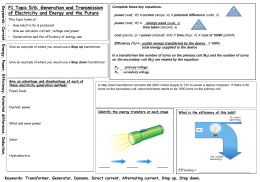 – How do we generate electricity? 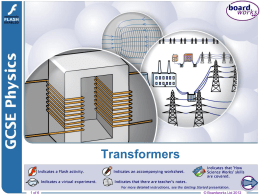 – Why do we need transformers?